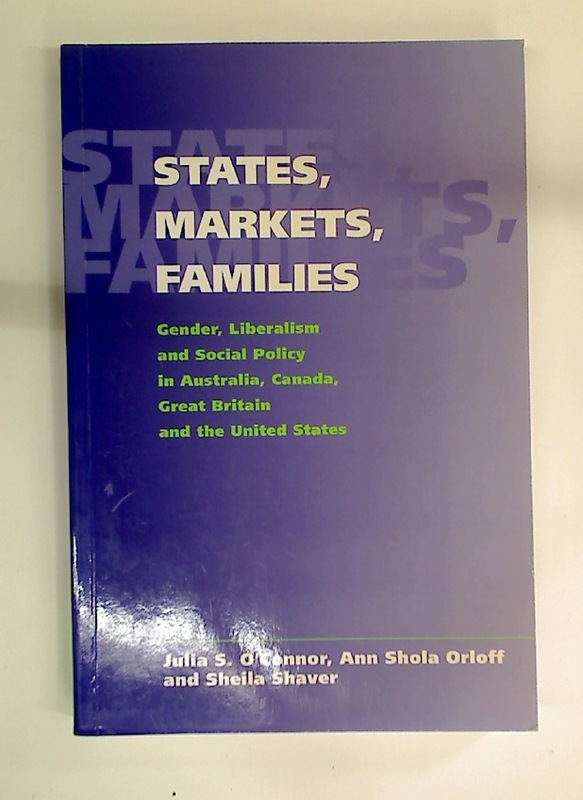 Dialogues des Cultures / Dialogues of Cultures. 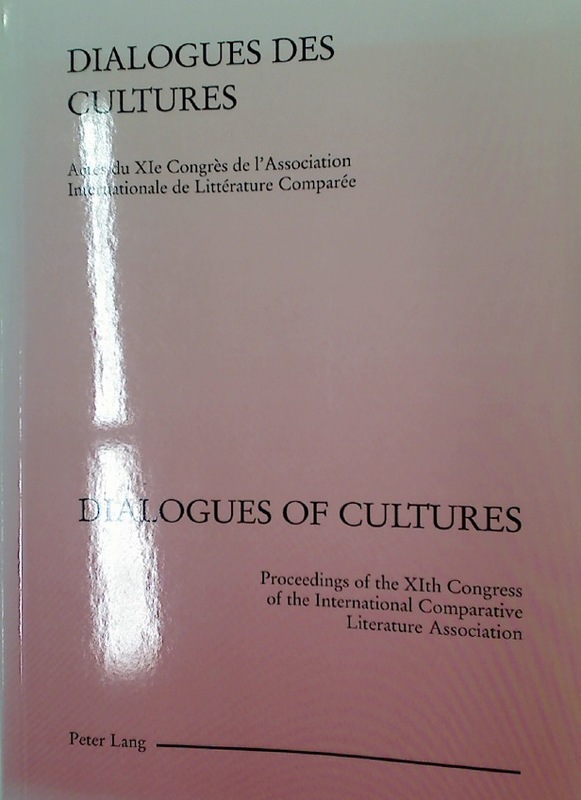 Actes du XIe Congrès de l'Association Internationale de Littérature Comparée / Proceedings of the XIth Congress of the International Comparative Literature Association. 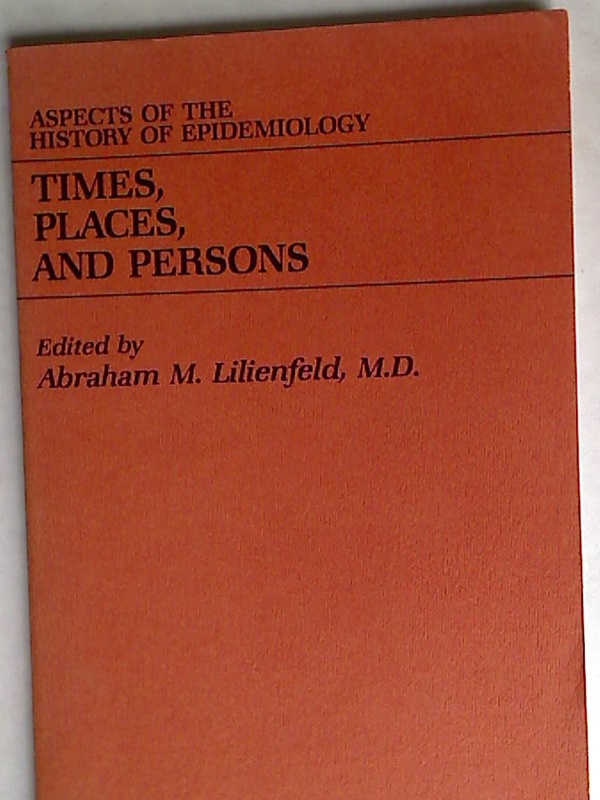 Times, Places, and Persons: Aspects of the History of Epidemiology. 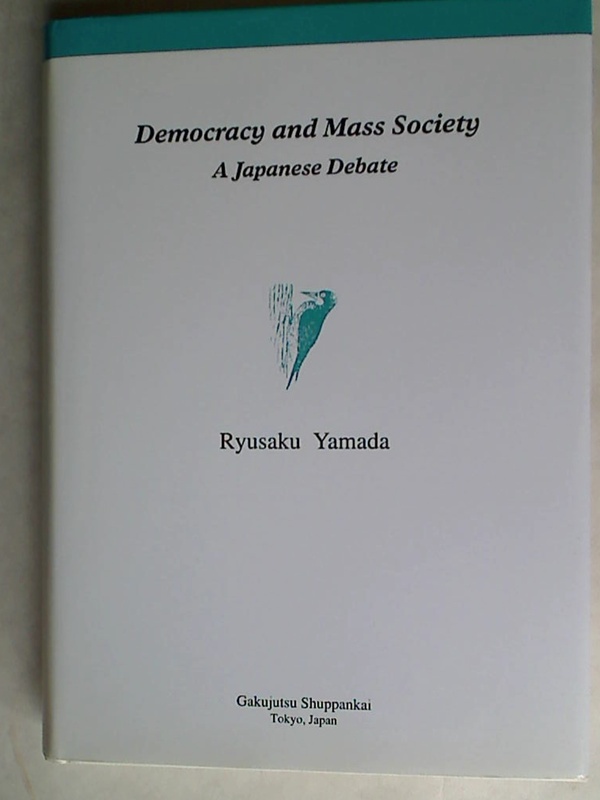 Patriotism, Cosmopolitanism and National Culture. 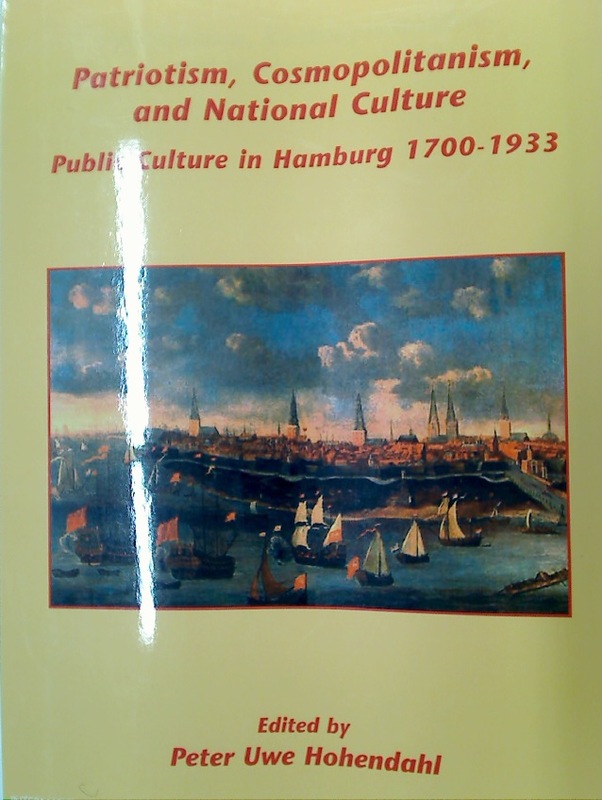 Public Culture in Hamburg 1700 - 1933. 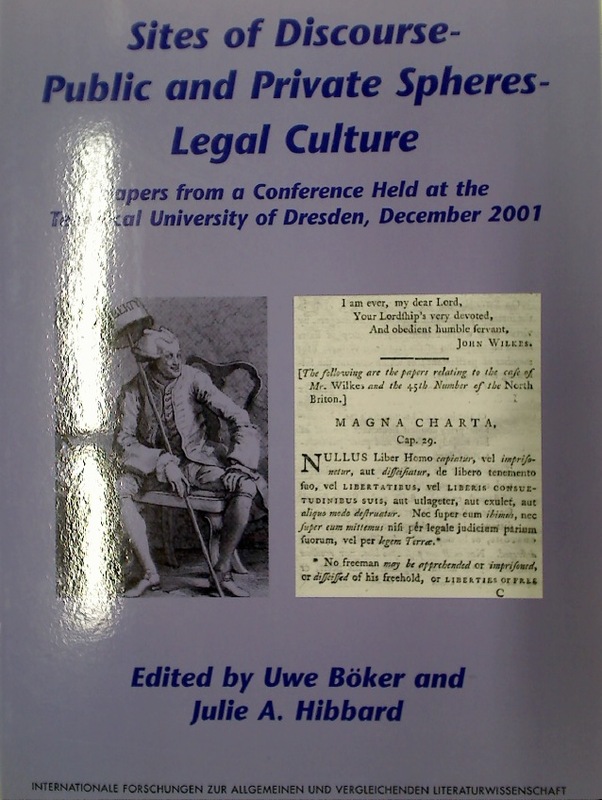 Sites of Discourse - Public and Private Spheres - Legal Culture. 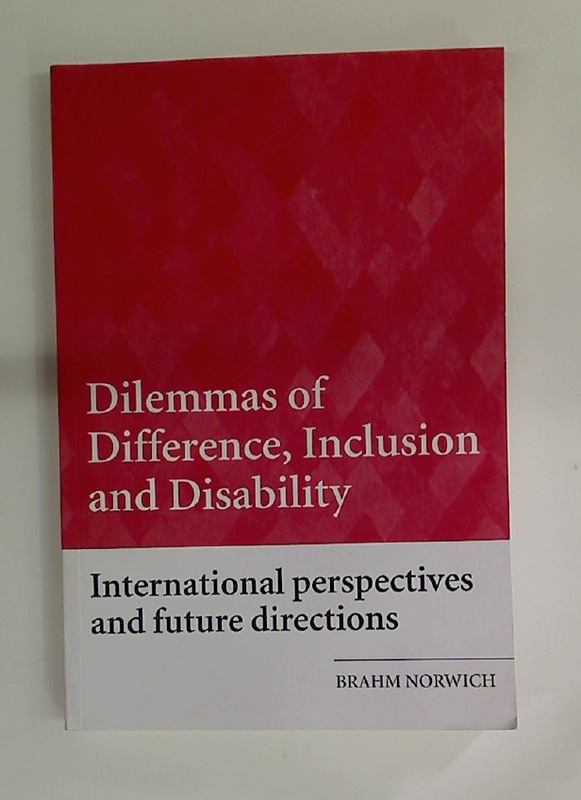 Papers from a Conference Held at the Technical University of Dresden, December 2001. The Symmetrical Family. 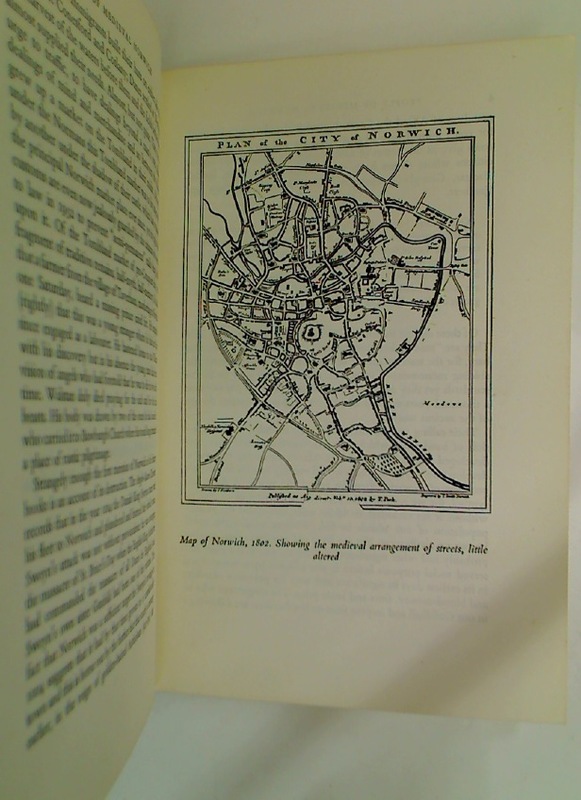 A Study of Work and Leisure in the London Region. 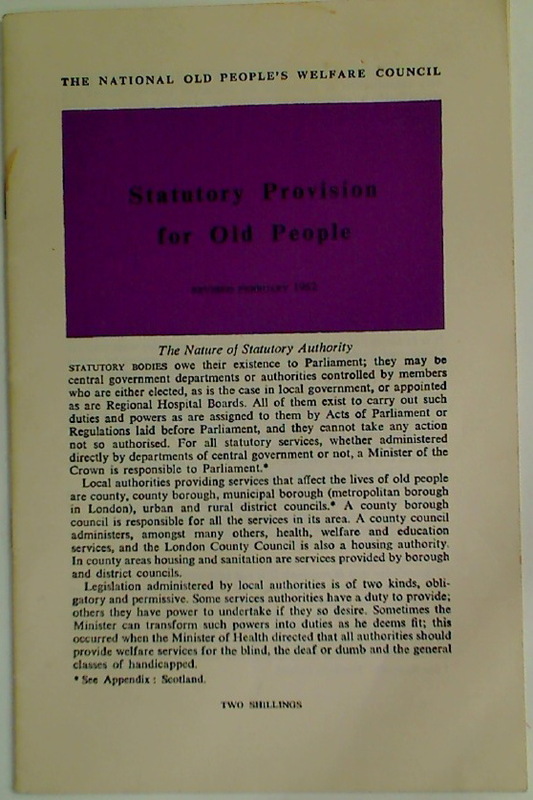 Statutory Provision for Old People, revised February 1962. 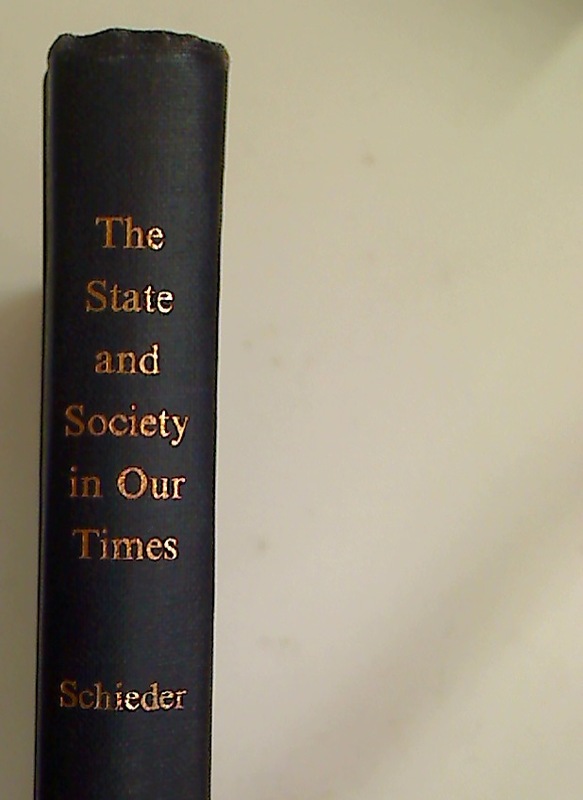 The State and Society in Our Times. 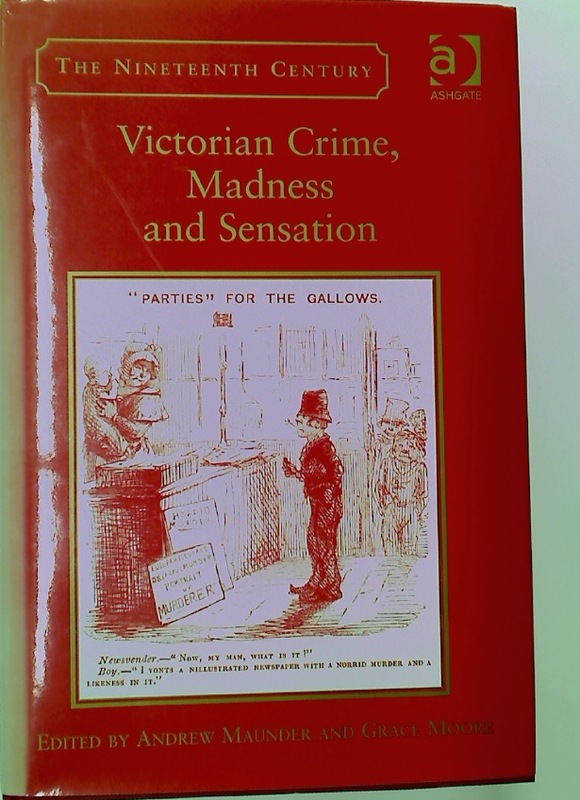 Studies in the History of the Nineteenth and Twentieth Centuries. 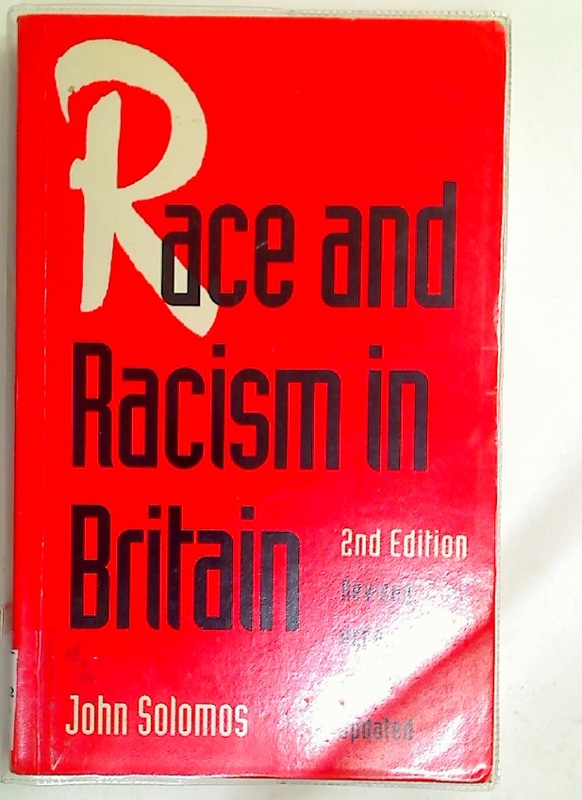 Race and Racism in Britain. 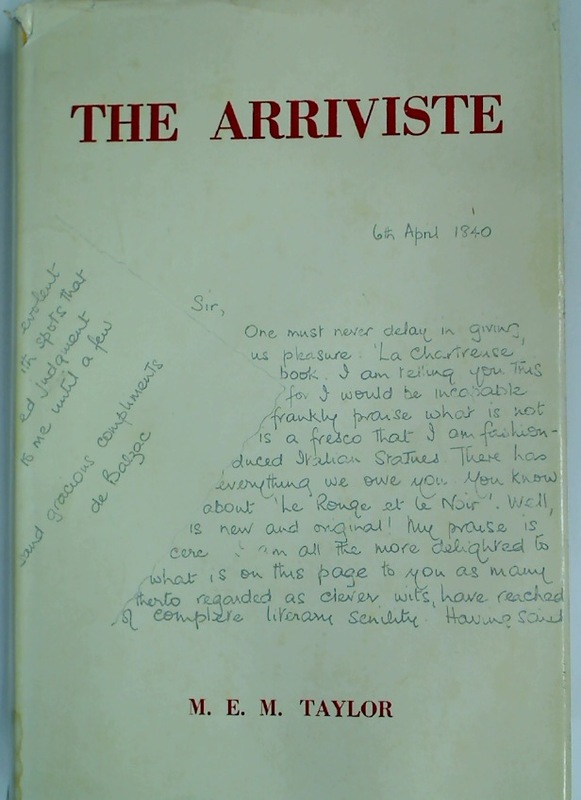 The Arriviste: The Origins and Evolution of the 'Arriviste' in the 19th Century French Novel. 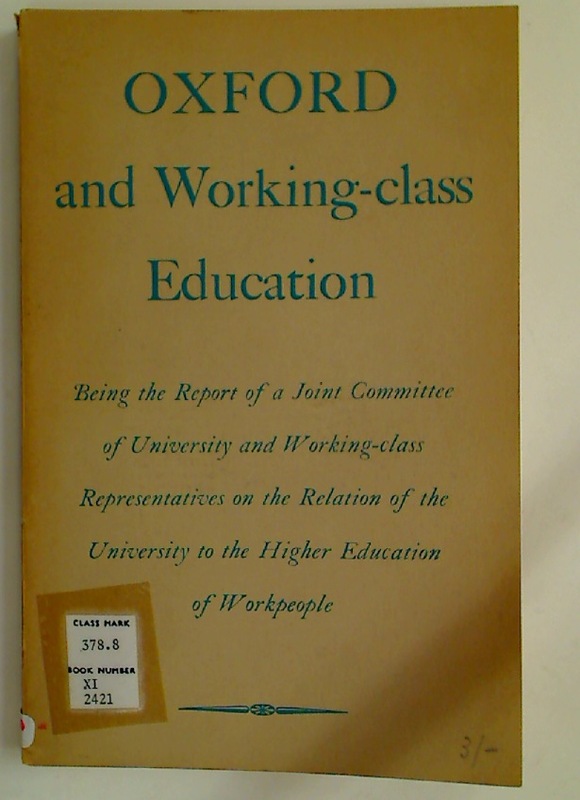 Oxford and Working-class Education, being the Report of a Joint Committee of University and Working-class Representatives on the Relation of the University to the Higher Education of Workpeople. 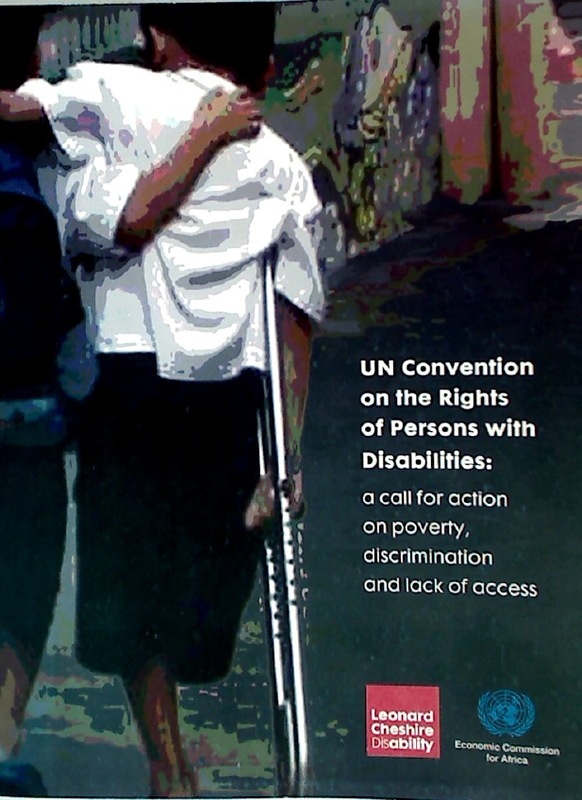 UN Convention on the Rights of Persons with Disabilities: A Call for Action on Poverty, Discrimination, and Lack of Access. 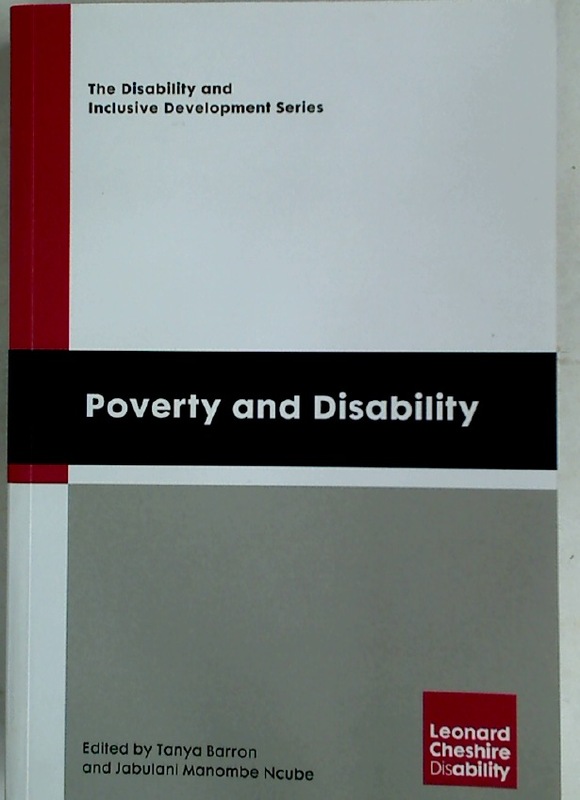 Conference by Leonard Cheshire Disability and United Nations Economic Commission for Africa, Addis Ababa, 20 - 22 May 2008. 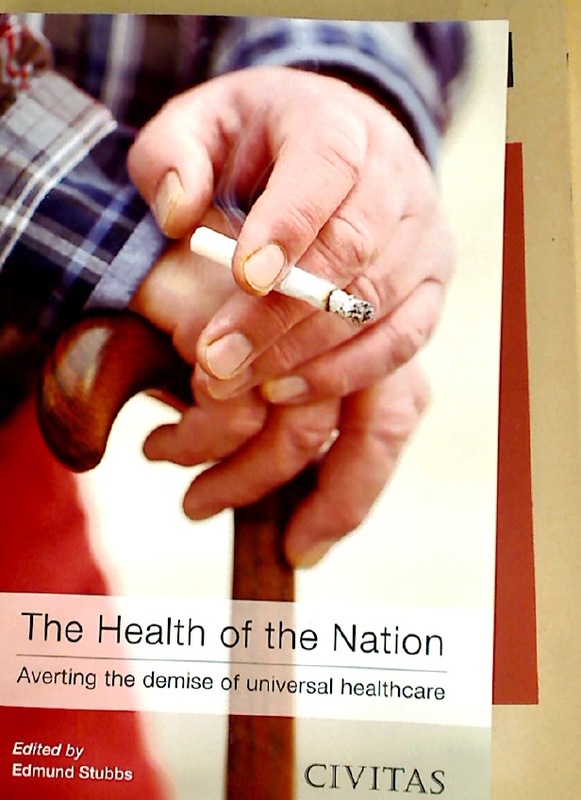 The Health of the Nation: Averting the Demise of Universal Healthcare. 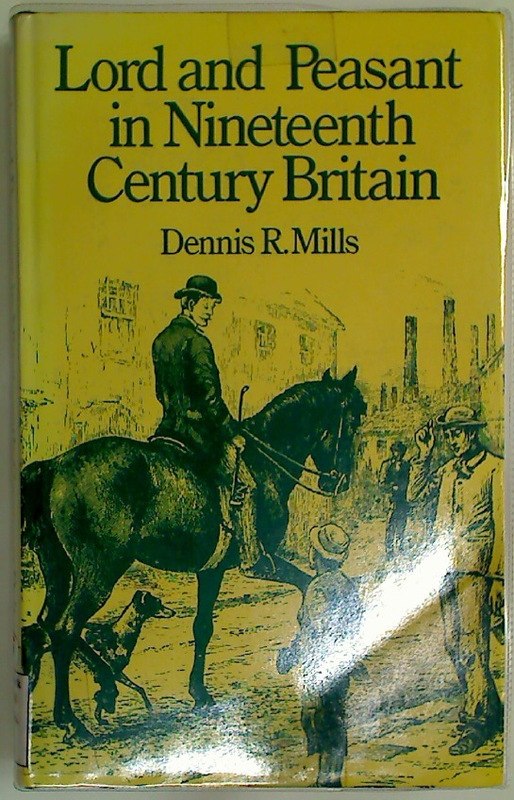 The French Race: Theories of Its Origins and their Social and Political Implications Prior to the Revolution. Alterskulturen des Mittelalters und der frühen Neuzeit. Internationaler Kongress. Music with her Silver Sound. 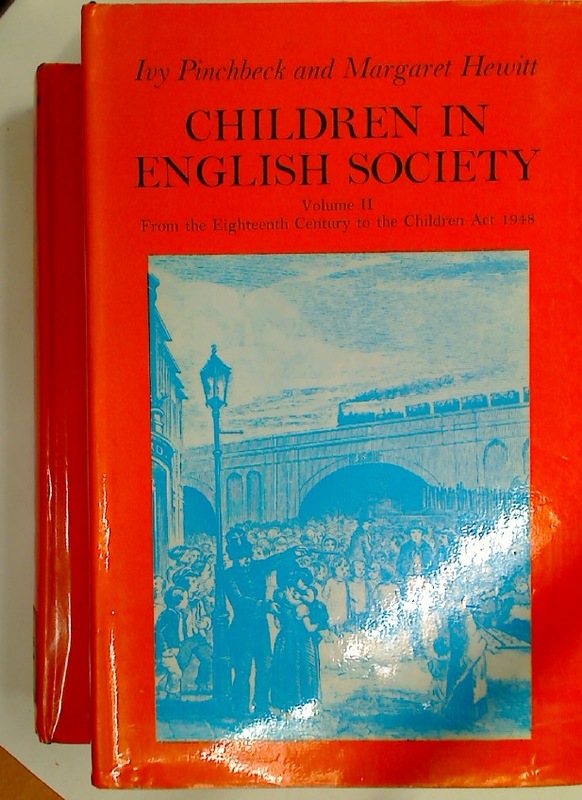 Kommunikationsformen im Goldenen Zeitalter der englischen Musik. 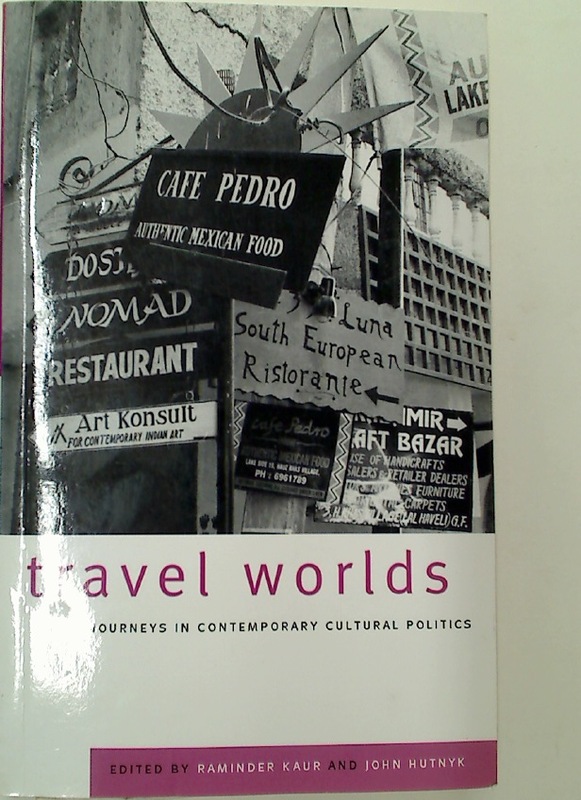 Travel Worlds. 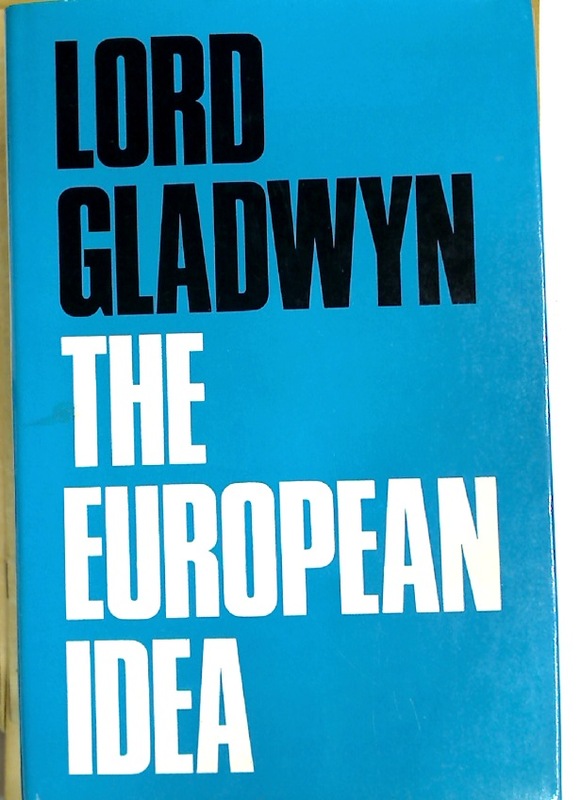 Journeys in Contemporary Cultural Politics. 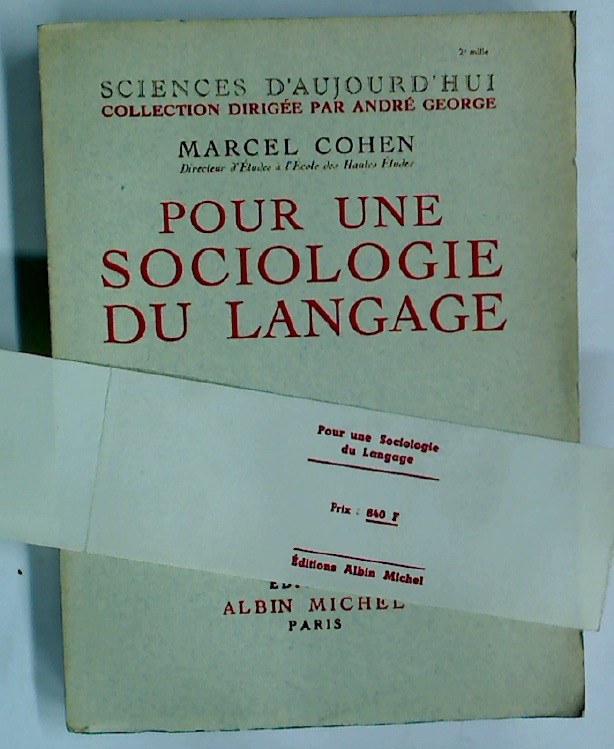 Materiaux pour une Sociologie du Langage. 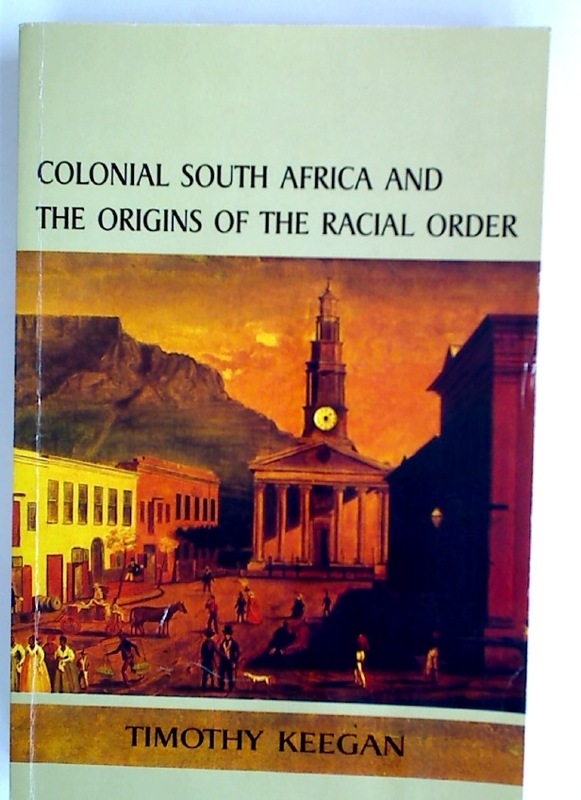 Colonial South Africa: The Origins of the Racial Order. 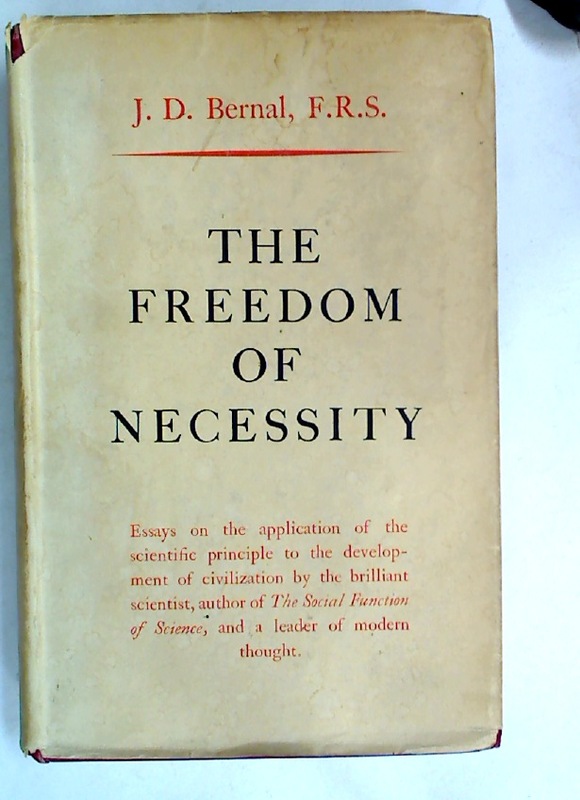 Provision for Old Age. 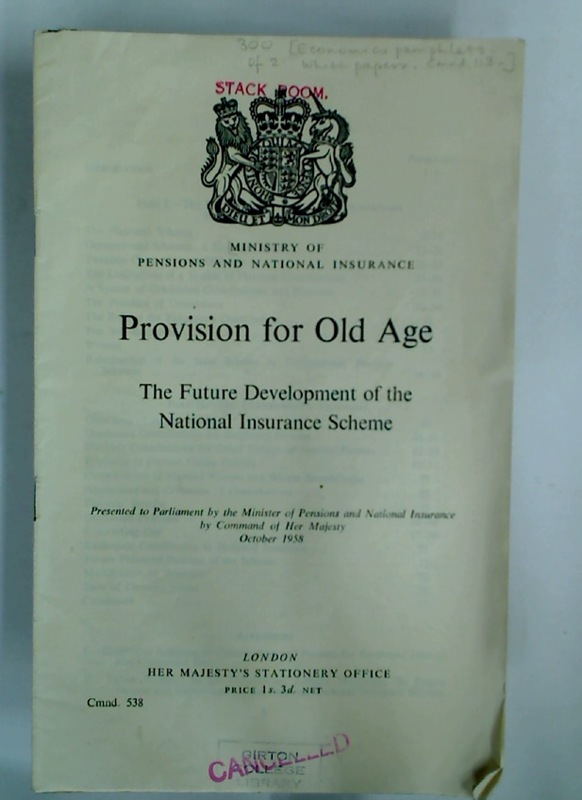 The Future Development of the National Insurance Scheme. 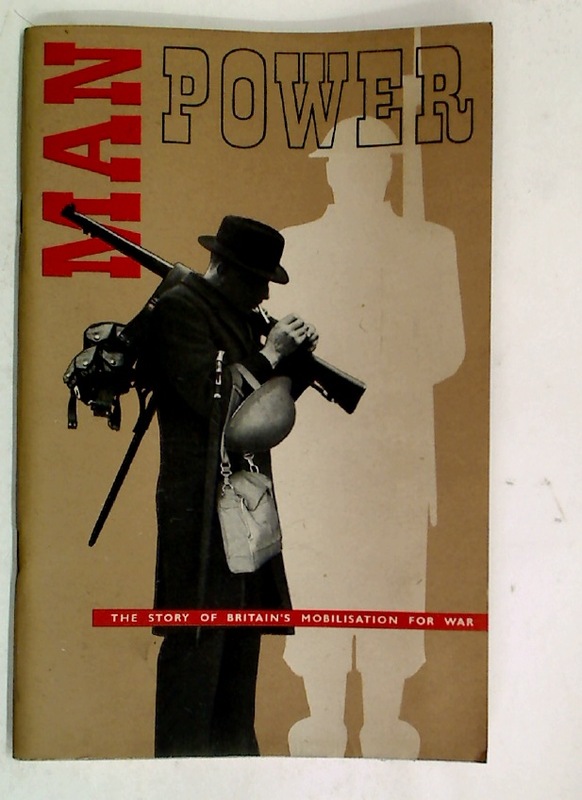 Man Power: The Story of Britain's Mobilisation for War. 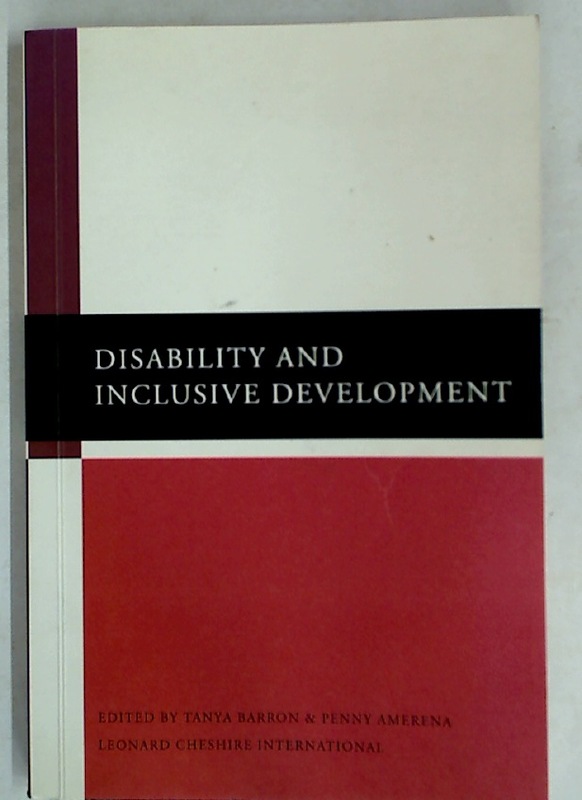 Dilemmas of Difference, Inclusion, and Disability. 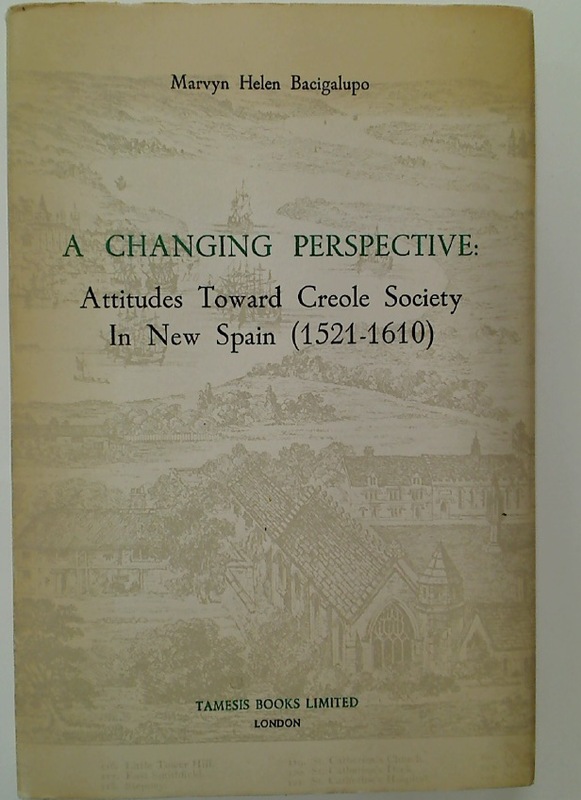 International Perspectives and Future Directions. 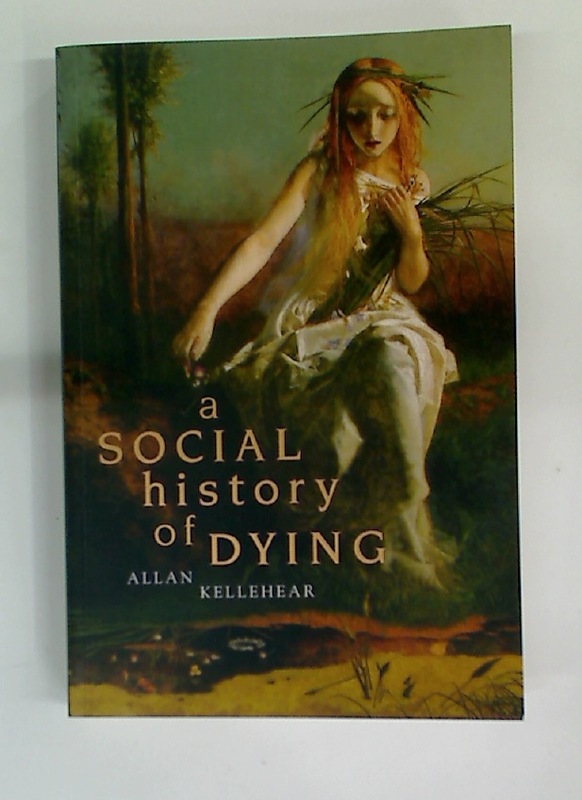 A Social History of Dying. 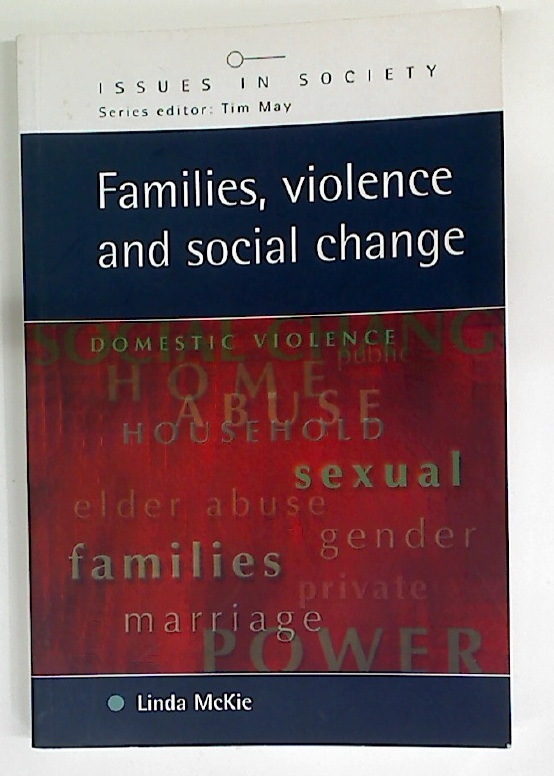 Families, Violence and Social Change. 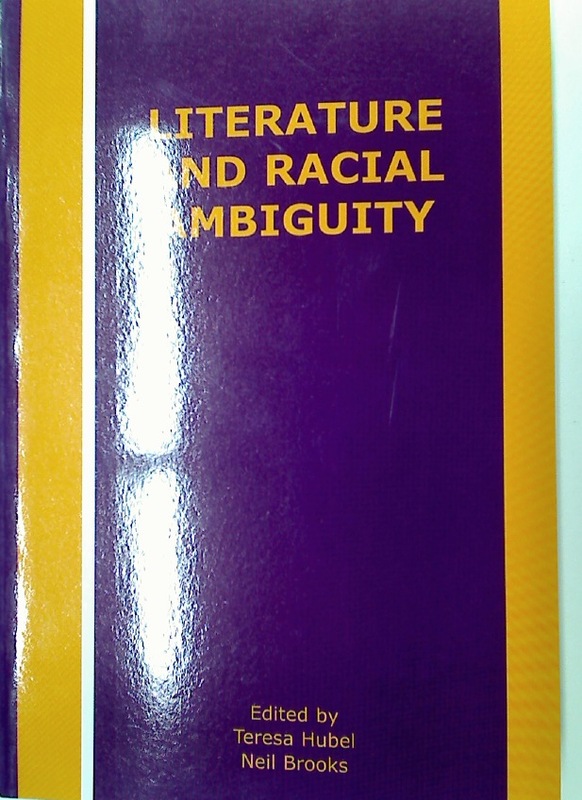 Höfische Dichtung oder Literatur im Feudalismus? 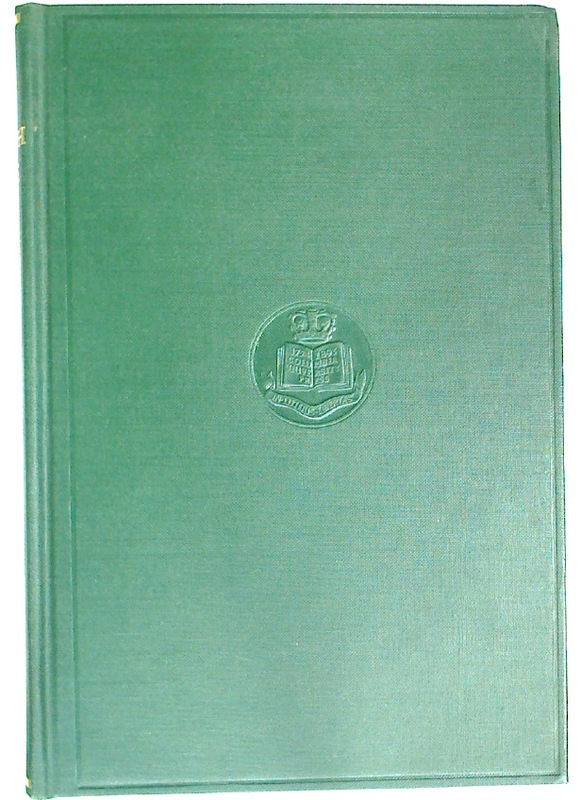 Special issue of LiLi. 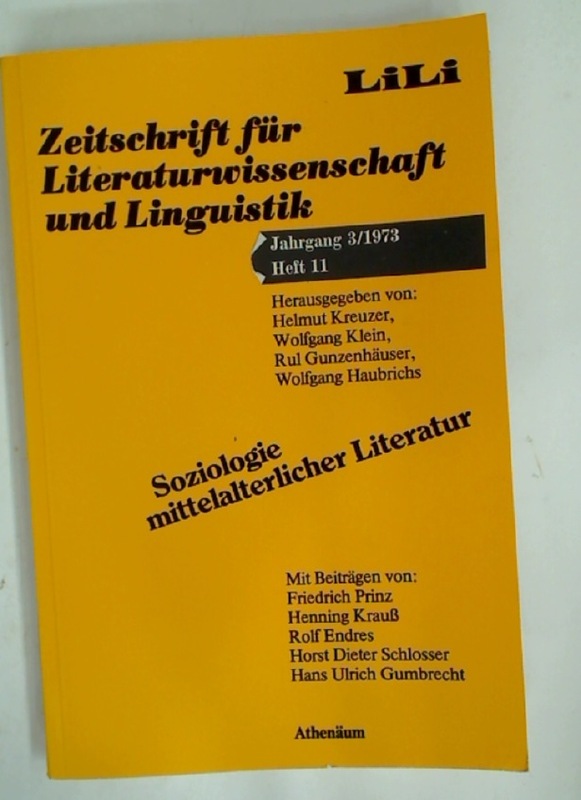 Zeitschrift für Literaturwissenschaft und Linguistik. 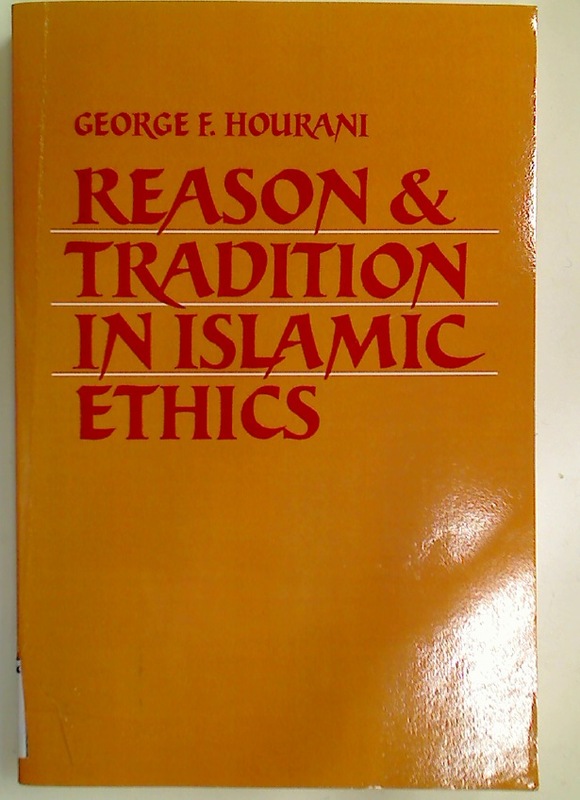 Volume 7, # 26, 1977. 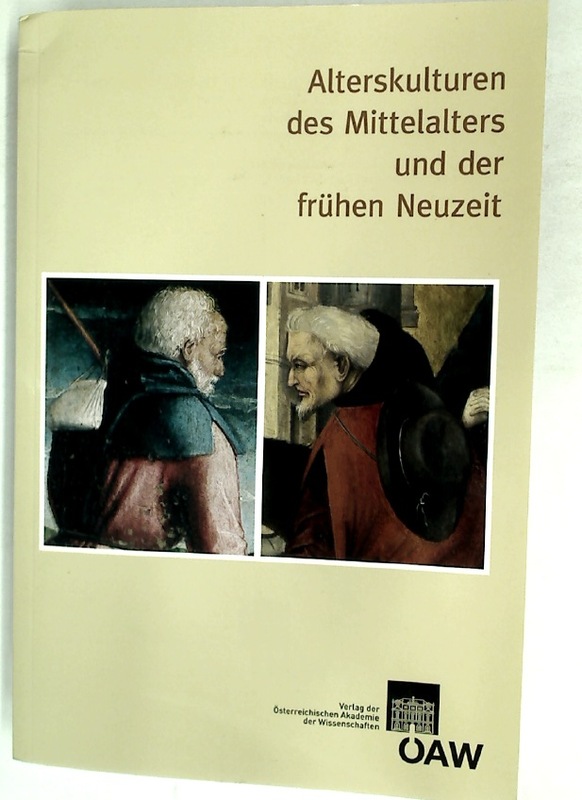 Soziologie mittelalterlicher Literatur. 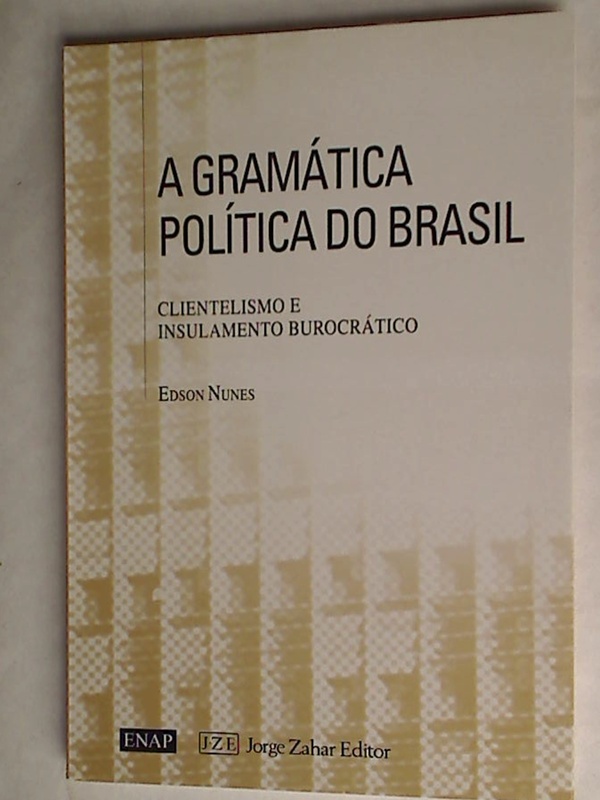 Special issue of LiLi. 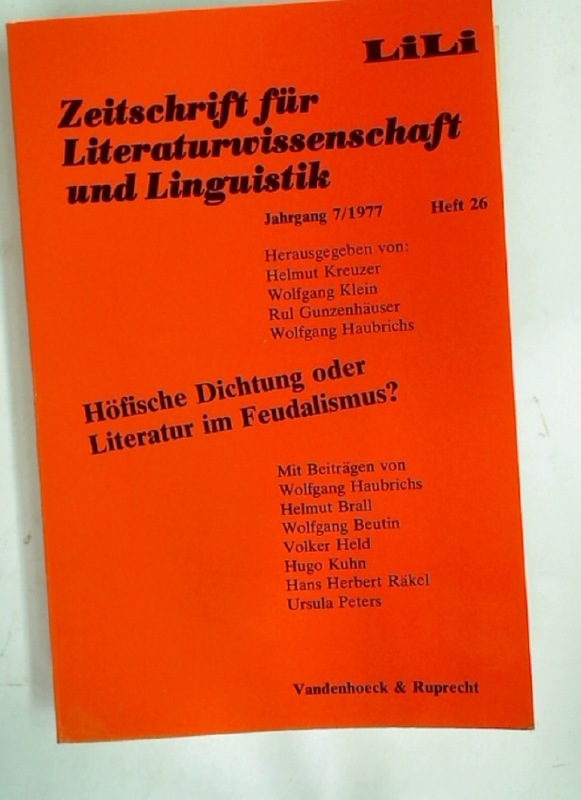 Zeitschrift für Literaturwissenschaft und Linguistik. 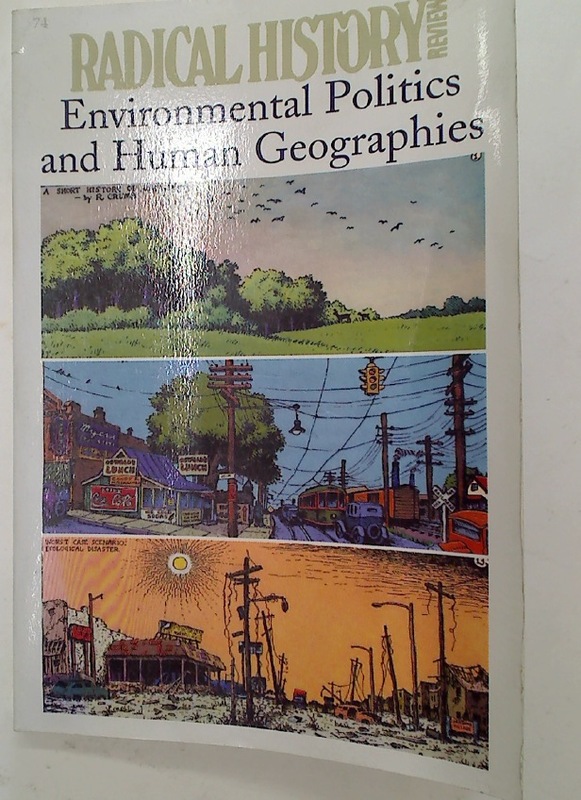 Volume 3, # 11, 1973. 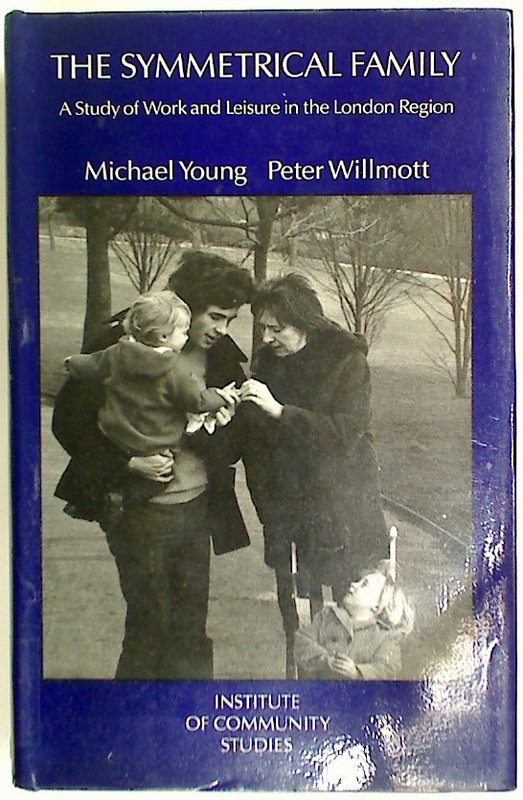 The Young, the Old and the State. 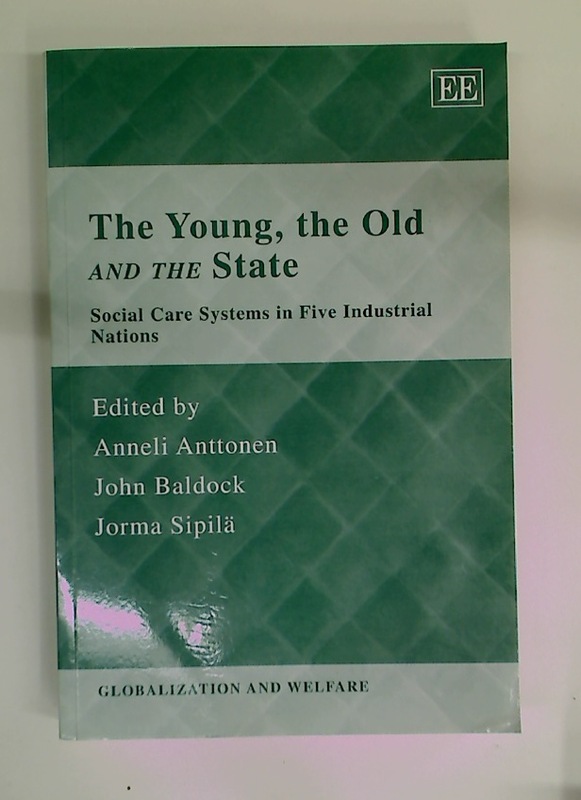 Social Care Systems in Five Industrial Nations. 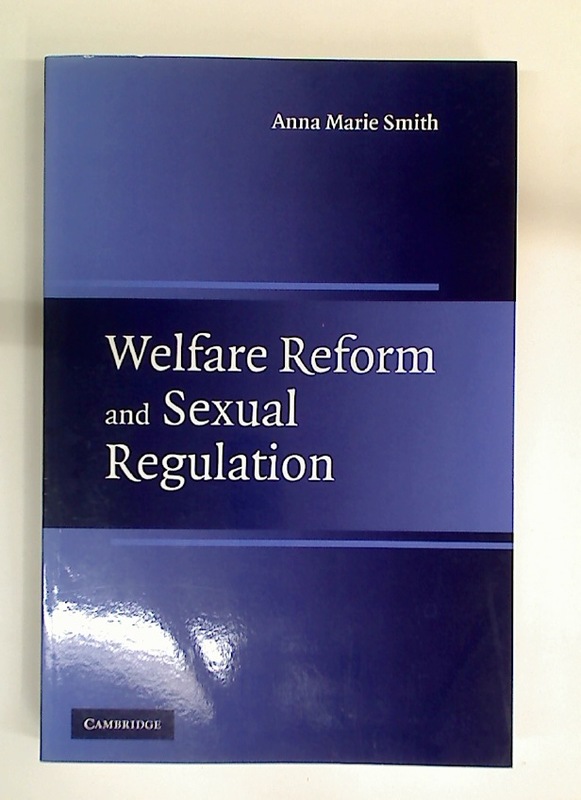 Welfare Reform and Sexual Regulation. 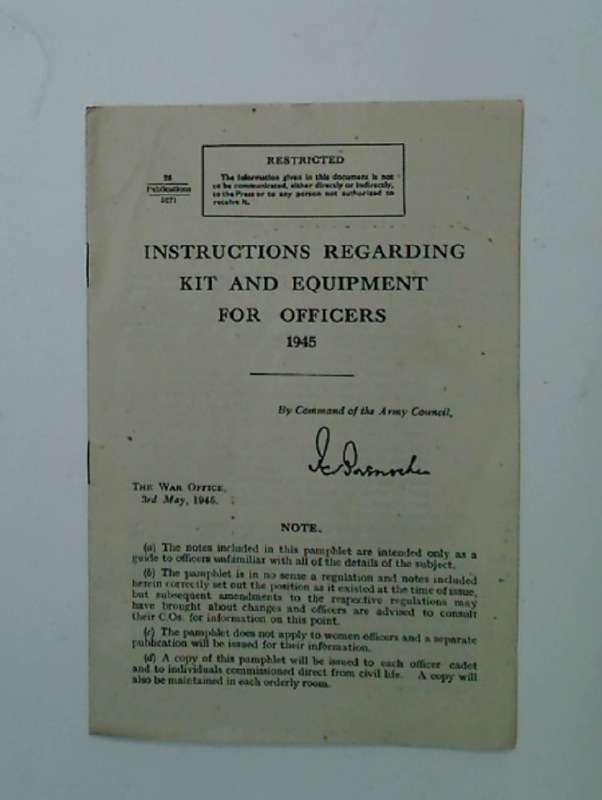 Instructions Regarding Kit and Equipment for Officers 1945. 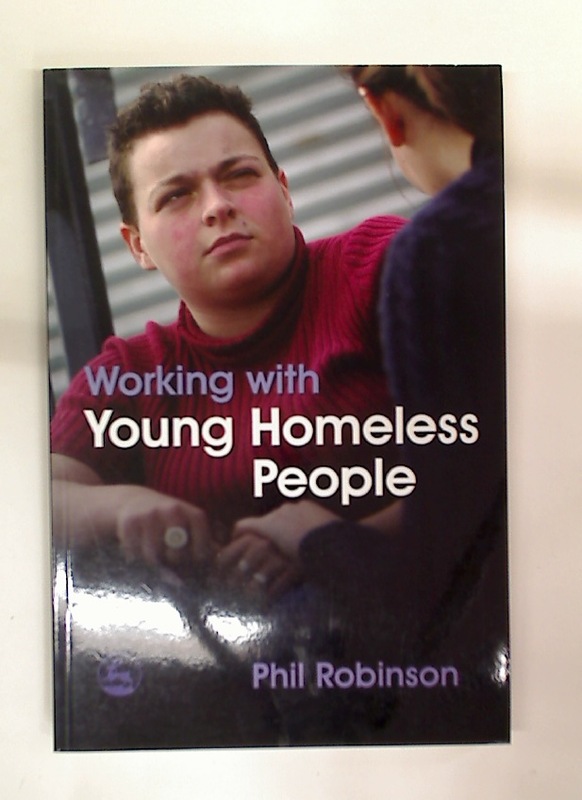 Working With Young Homeless People. 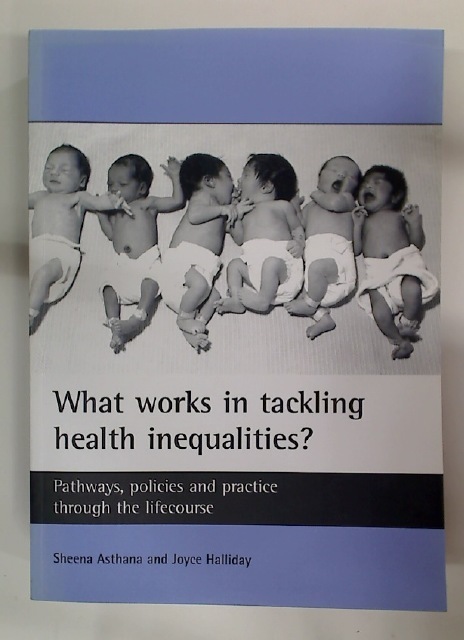 What Works in Tackling Health Inequalities? 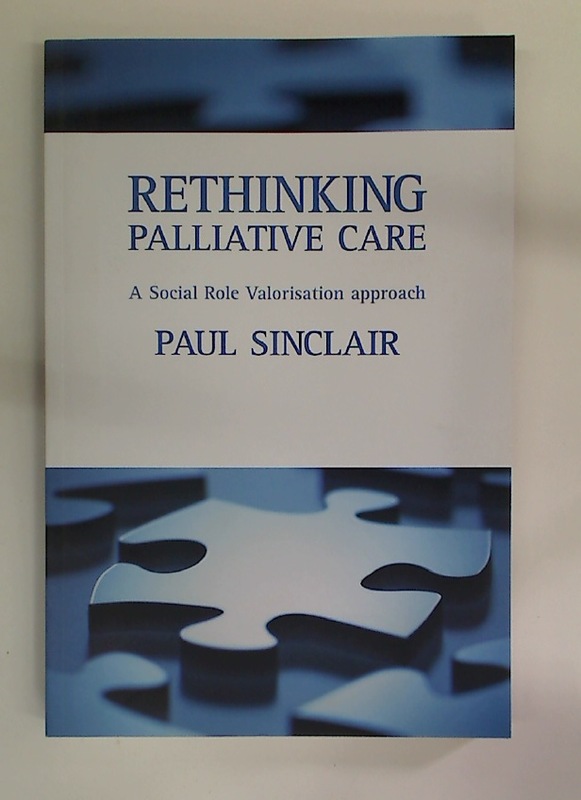 Pathways, Policies, and Practice Through the Lifecourse. 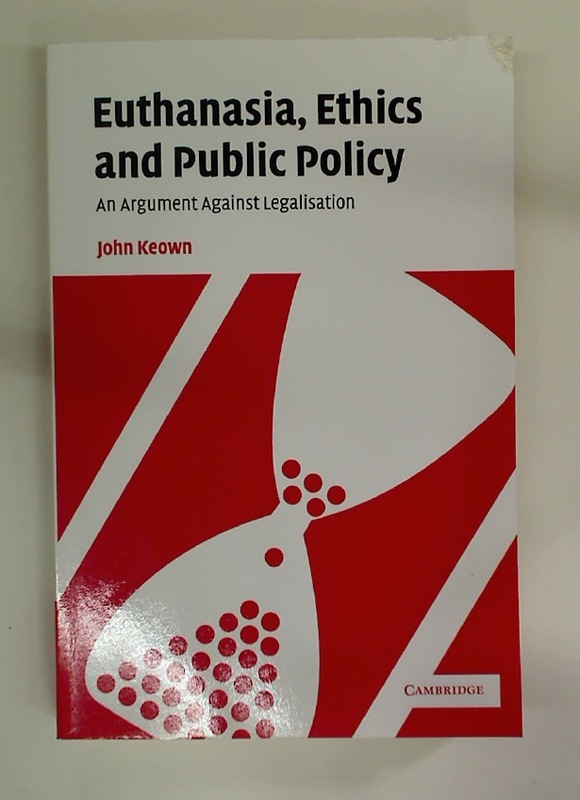 Euthanasia, Ethics, and Public Policy. 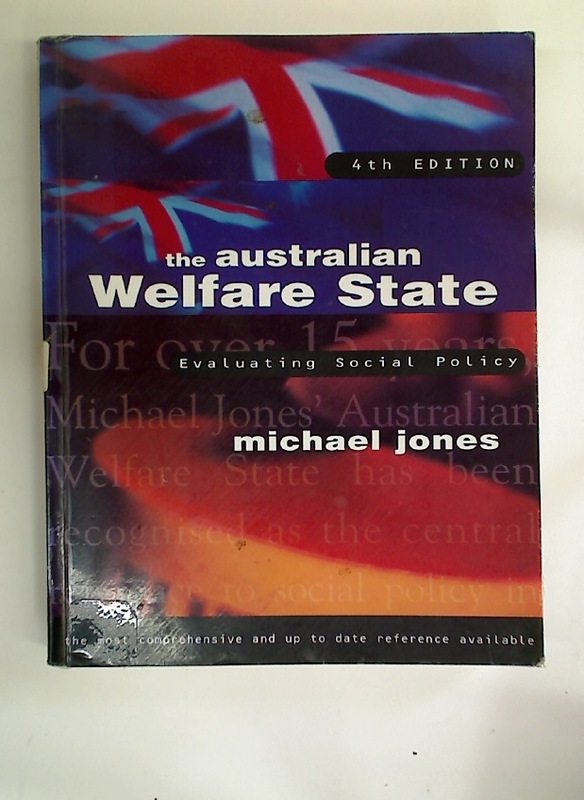 An Argument Against Legalisation. 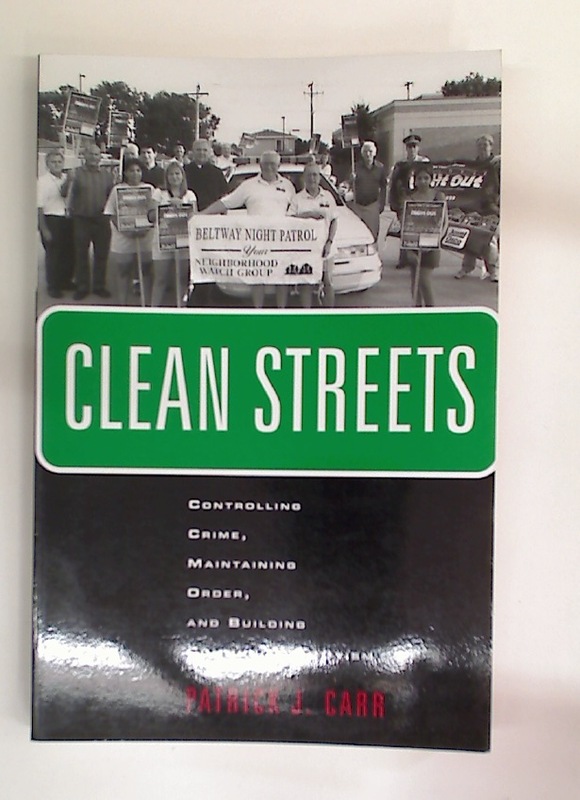 Clean Streets. Controlling Crime, Maintaining Order, and Building Community Activism. 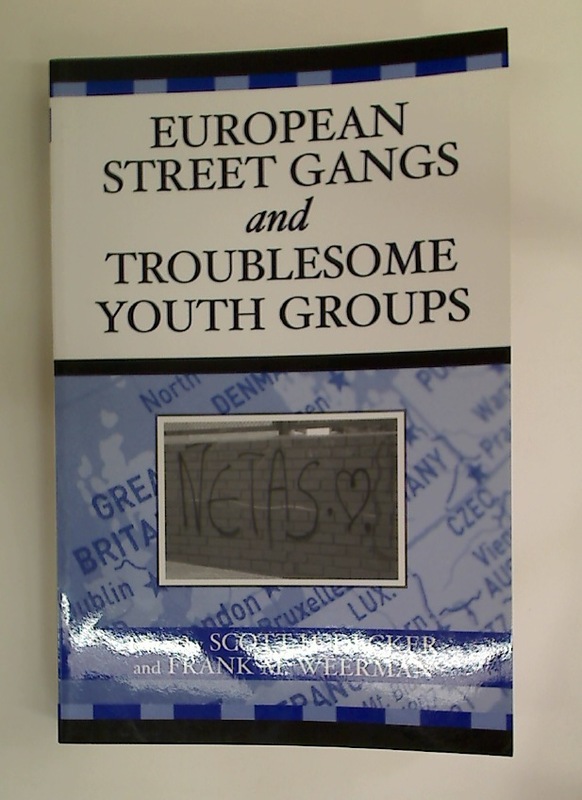 European Street Gangs and Troublesome Youth Groups.